Brisbane Rubbish Removal Service: When Bin Collection Can Be Stressful! Brisbane Rubbish Removal Service: we all know that when your business bins do not collected on time or for for a few days in a row – things can get pretty stressful, particularly if the bins are smelling and you are in the heat of the Australian summer! Of course in a hot and humid city such as Brisbane (or anywhere in Queensland – this is usually the case). 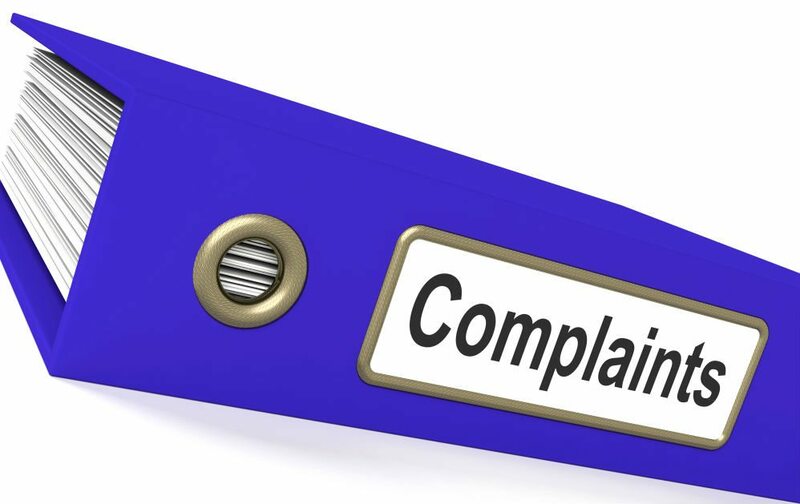 Apparently, bin collection staff are facing the brunt of more and more irate customers in recent years -both internationally and in Australia. In today’s blog we will draw attention to a growing cycle of attacks and abuse of Brisbane rubbish removal service staff. We completely understand that having your commercial rubbish removal service Brisbane missed is never fun – but spare a thought for the hard working waste truck driver and Brisbane rubbish removal service driver! 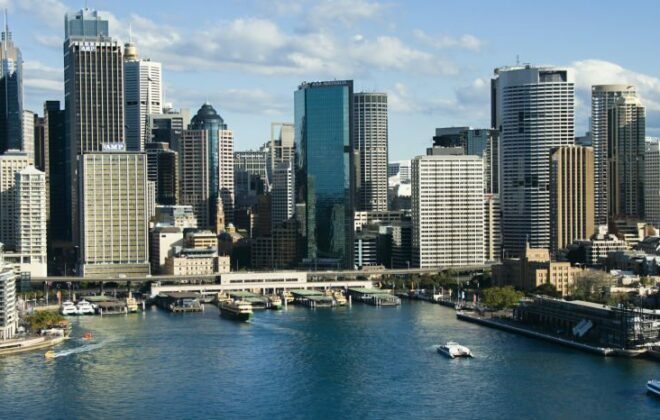 How Waster can help with your commercial rubbish removal Brisbane service. Waster offers a real alternative to small and medium Australian businesses for waste and recycling requirements (such as Brisbane rubbish removal service). 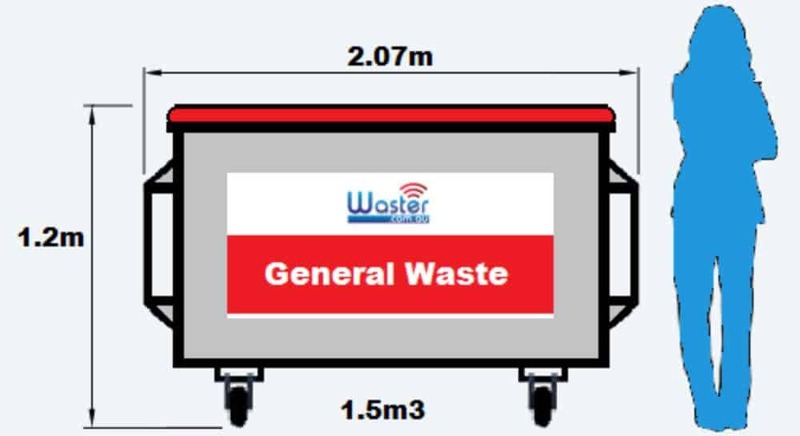 You can book all your required services such as general waste bins, cardboard recycling, sanitary bins etc through our easy to use online waste shop. If you are seeking a high quality but cheap rubbish removal Brisbane service – contact Waster today! Brisbane rubbish removal service – do you get stressed out? A number of these incidents seem to be based on (irrational people as abuse can not be justified) but also lack of understanding of recycling aims and bin frequencies (Brisbane rubbish removal service). Check out some of our recent blogs on similar topics such as Brisbane rubbish collection or waste management Brisbane. 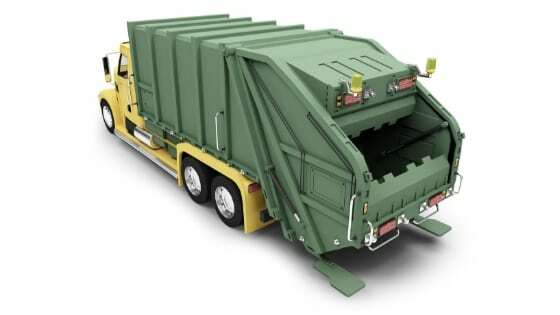 See our blog on our core values in rubbish collection Perth and also garbage collection Brisbane. See our recent blog on how a QLD waste levy will impact Brisbane bin prices.